There are so many restrictions about hair that we comply because we think that it’s good for our hair. 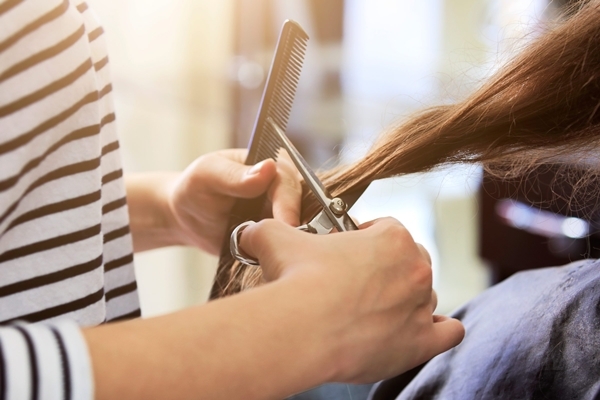 Whether you have got long locks or a stubborn short mane, you try everything in your hands to keep them perfectly glossy like they show in the hair commercials. However, often we follow certain rules for the sake of our hair that just eventually turns out useless. I blame many of those hair myths that are exactly that – myths. 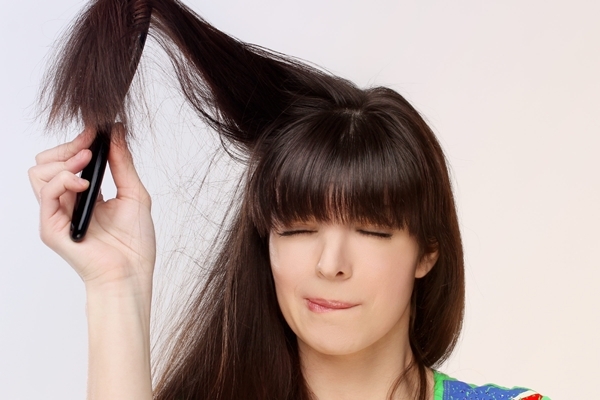 Here are some of The Different Hair Myths that You Must Know. You must have heard that brushing your hair 100 strokes a day will fasten their growth. And not just that but it will also make your hair healthier and shinier. You cannot be farther away from the truth. 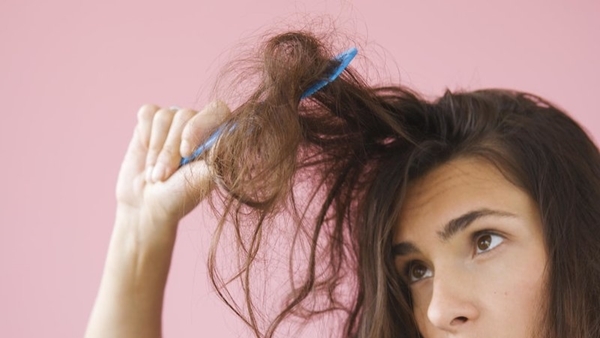 In fact, the more you brush your hair, the more they breakage is caused. It’s just that you need to gently brush your hair so the oil reaches the end of your tresses. If you feel like having silver tresses then these hair colours are for you. Trimming your hair and the speed of the growth of your hair are two different things that are so not related to each other in any way. So, it’s safe to say that no, your regular trims won’t speed up your hair growth. However, the regular trims will get rid of the nasty split ends that become a hindrance to the growth of the hair. A working mom needs hairstyles that are quick but stylish. I think you are looking for this. It is said not to brush your hair when it is wet. The truth is that you can use a comb or a wet brush that is designed specifically to brush the wet hair. And this wet brush is easily available in salons or online. Since you are working on getting beautiful hair, it would only be fair if you style them beautifully too. That will be a direct big NO! No serum, conditioner, shampoo or any other product can cure the problem of split ends. So, if a hair product claims to do so, just drop it back. The only way to get rid of your split ends is to cut them off. It is often advised to people with greasy hair that they must avoid the conditioners. The oil is naturally produced by the scalp and is no way caused due to the use of the conditioners. So there’s really no truth in this advice, instead just pick a conditioner and use it. 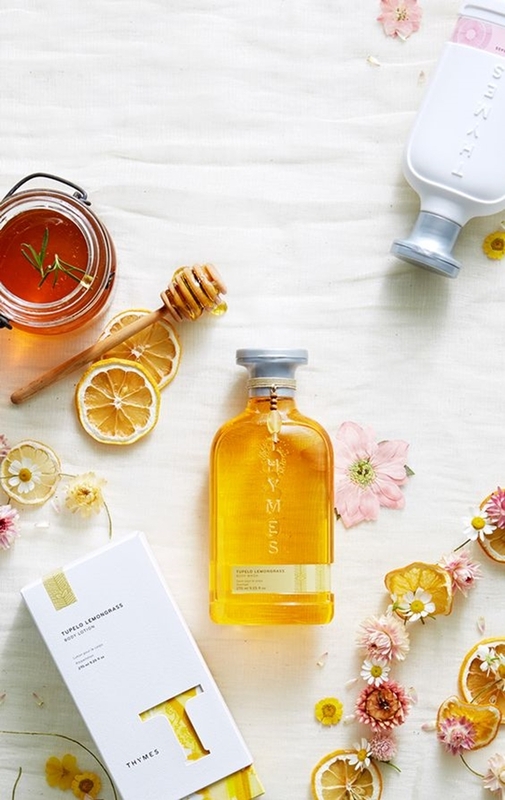 The truth is that there’s no product which can affect the growth of your hair. 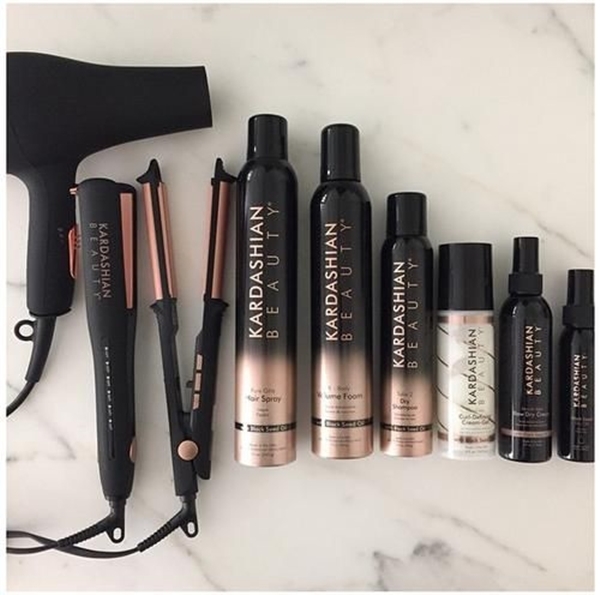 So if you think that the brand hair products that are extremely expensive will help you in this matter then you are in for a disappointment. Here are some of the great hair products for men. It is not the colour but the ammonia content of the dye that is considered harmful for your health if inhaled in the time of your pregnancy. With proper ventilation system, that will be not much big of a risk. If you are still not willing to take a risk then you can try the balayage hair painting technique. Check out these great hair colour ideas. 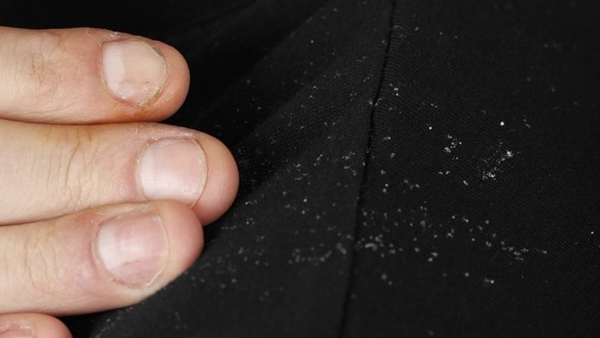 Many believe that you have dandruff because you have a dry scalp. The truth, in reality, is totally contradictory. Believe it or not but that irritating dandruff situation of yours is not due to the dry scalp but an oily scalp. If you use wigs sometimes then you must know about this. There is this myth that says that the more suds your shampoo produces, the more it will clean the long hair of yours. That is so not true. 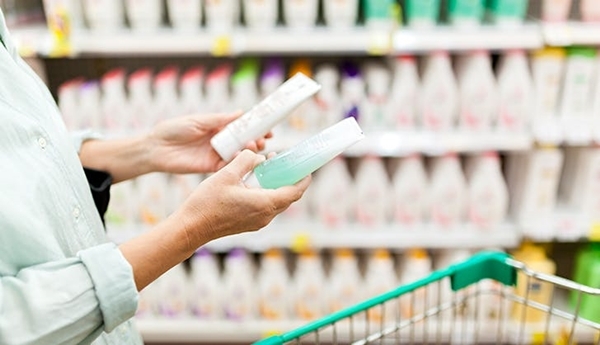 There are some shampoos that don’t produce as many suds but still affect the hair similarly. You can remove your body hair by making a hair removal cream using sugar. Here you will see how. There is no truth that lies in this myth, proving it again a myth and that’s all. If you strolling around the streets with wet hair then you are most likely to get chilly and not sick. Here are some of the lovely bohemian hairstyles for you to try. 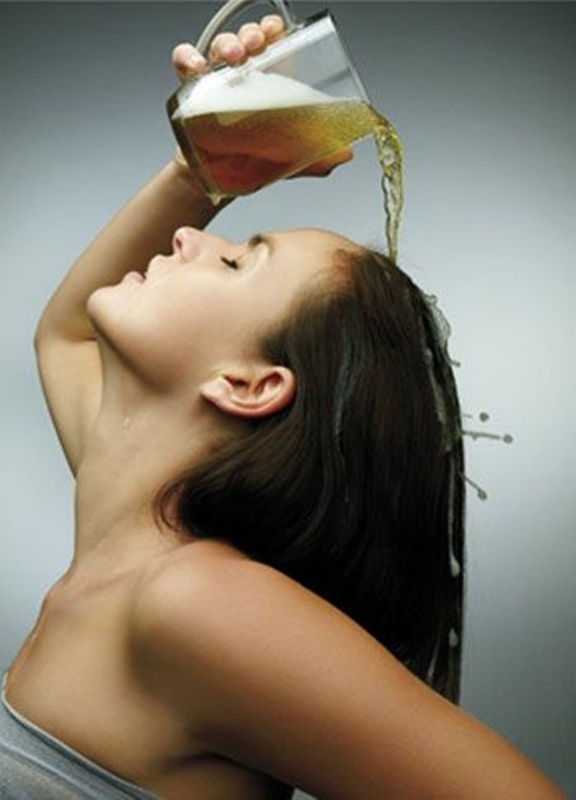 It is said that washing your hair with the beer makes your hair stronger and healthier and adds an impressive shine to your hair. Actually, the protein in the beer repairs the damaged hair but the alcohol content present in it will eventually leave you with dehydrated, dry locks. Many people keep switching shampoos after every while in the hope that it will be good for hair. There’s no element of fact in here. 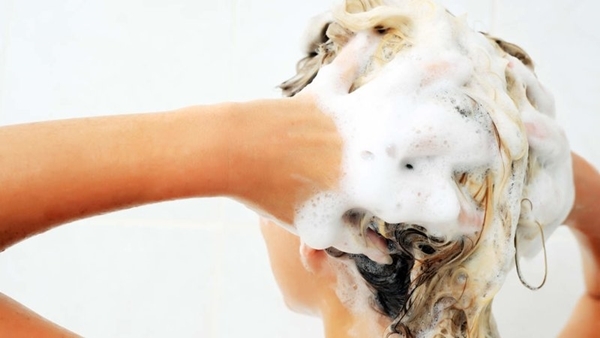 Different shampoos affect your hair in different ways. So if there’s a shampoo that you have been using for quite a long time and your mane loves it then there’s no need to switch to another shampoo. As you get older, your hair will be getting thinner as well. But that’s not the case for just growing age and old grandmas. Even if you are young, you can suffer from the problem of thinning hair. 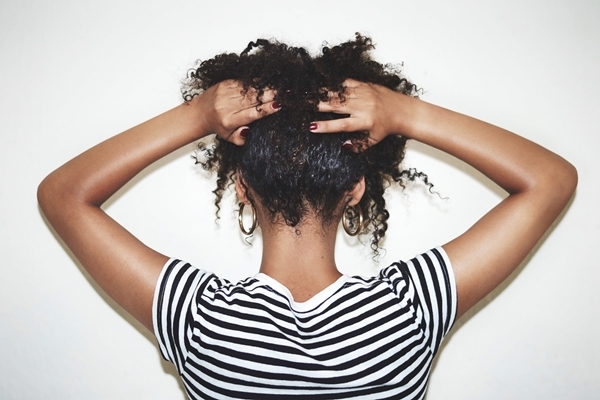 It’s not about age but the effects of hormones and chemicals on your hair. Before you get a new hairstyle, make sure you know your face shape and then opt the suitable hairstyle for you. It is strictly advised never to pull out that one single grey hair that is pricking you like thorn since it will only return with its another cousin. If I say no then please don’t go pulling around all of your grey hairs. Just let it be as it is. Speaking of grey hair, are you the gorgeous mother of the bride. Because these are the hairstyles for you. There’s a reason why these two textures are different. Different textures are to be dealt with differently. So don’t believe your stylist if he or she says that your curly hair can be cut the same way as the straight hair. Just find a new hairstylist! These are some of the most common myths that we all know. Now that you know the real facts, just make sure that you don’t follow myths and hence in return get more healthy and shiny hair. Also, before you colour your hair, learn everything there is to know about it.